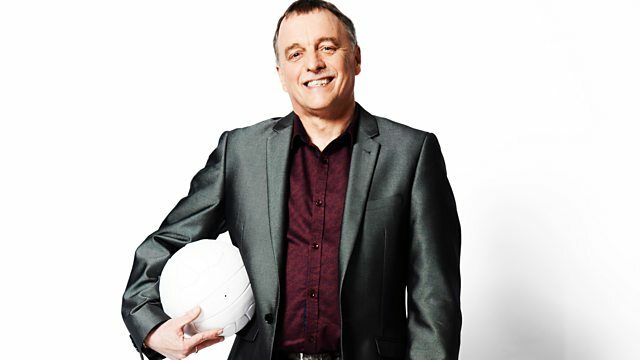 Rob wants to hear your views on Wales' Euro 2020 qualifier against Slovakia. Call 03700 100 110. Text 81012. Tweet @bbcradiowales. Standard network rates apply.